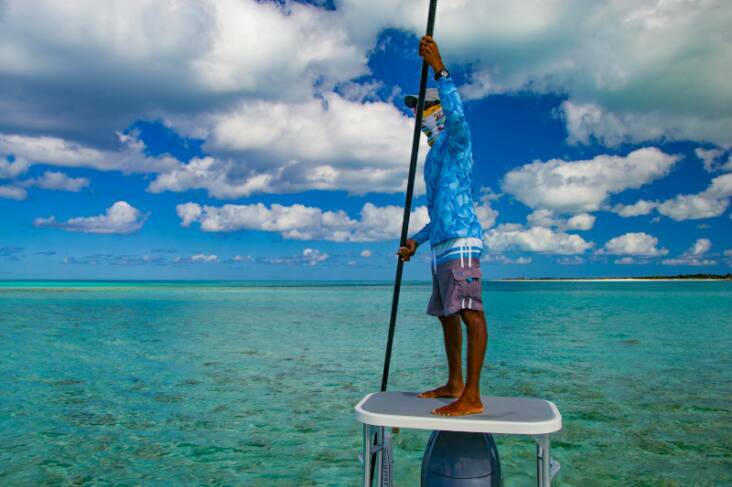 Bordered by a pristine blue water reef just offshore, Crooked Island, with a population of merely 200 residents, is one of our favorite places to fish. 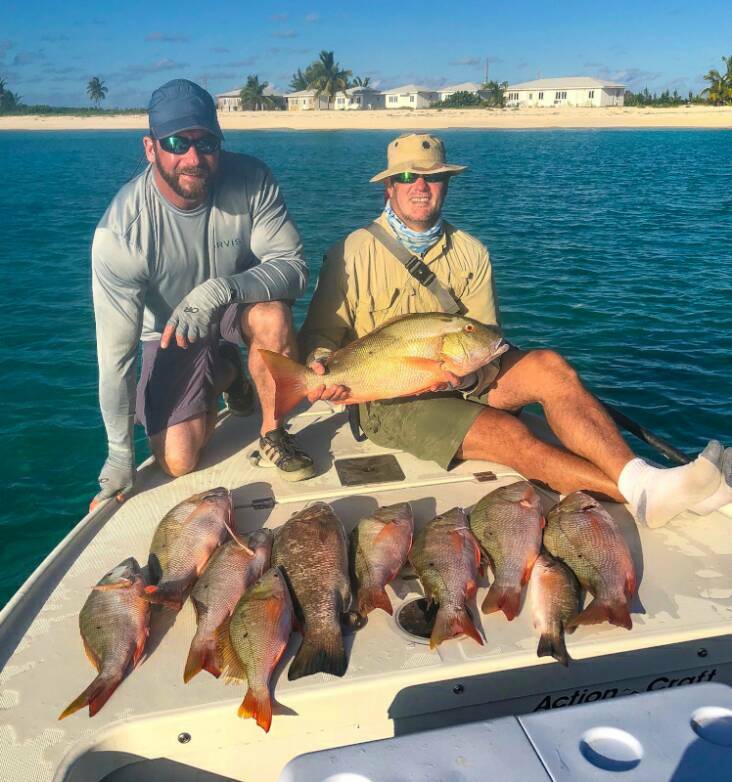 On Crooked Island, a remote paradise located in the southern Bahamas, we have found what we believe to be one of the best flats fisheries in the Bahamas. The flats surrounding Crooked & Acklins islands have great numbers of bonefish, permit, barracuda, jacks and snapper, as well as plenty of tarpon & snook for those looking to accomplish a grand or super slam! 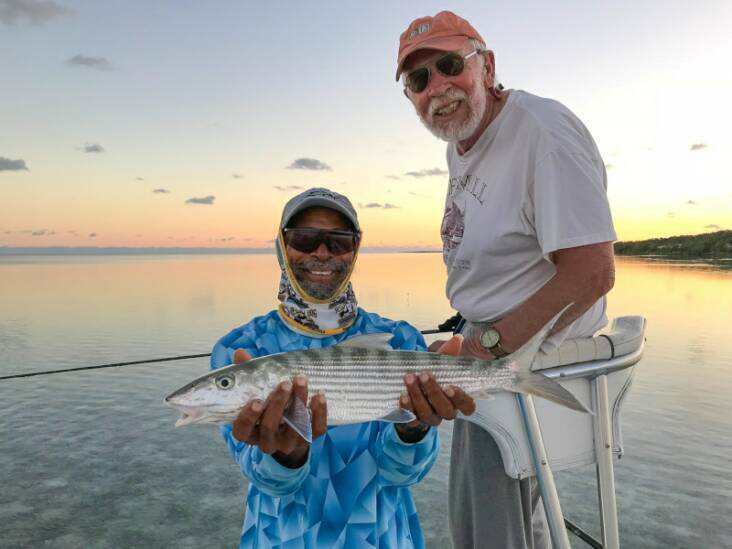 The shallow water reef program, where guides use live pilchards to bring up a variety of inshore fish, adds another dimension to the great flats fishery. The guides are all great people, and they work hard to ensure guests have fun. They are running modern flats skiffs including Hells Bay, Action Craft & Beavertail. They are all expert casters & instructors, and a pleasure to spend the day with chasing fish. 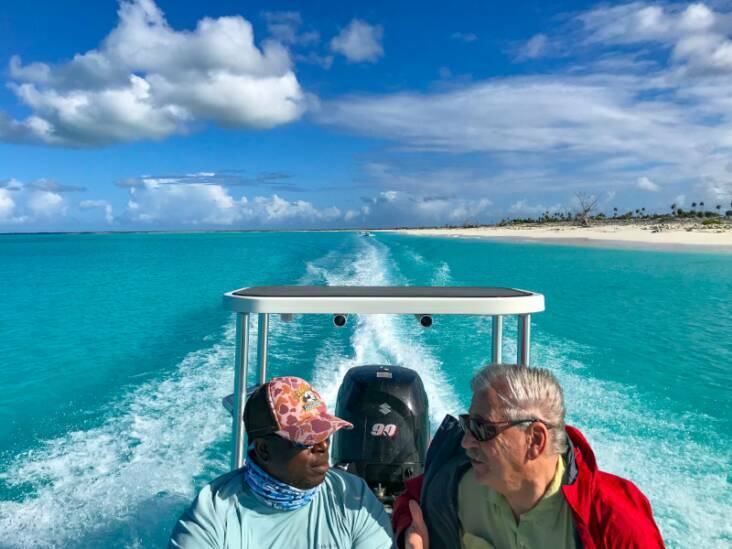 Crooked Island guests fish the extensive flats found in the bight of Acklins, in Turtle Sound & along Long Cay, and even the beautiful Fish Cays. 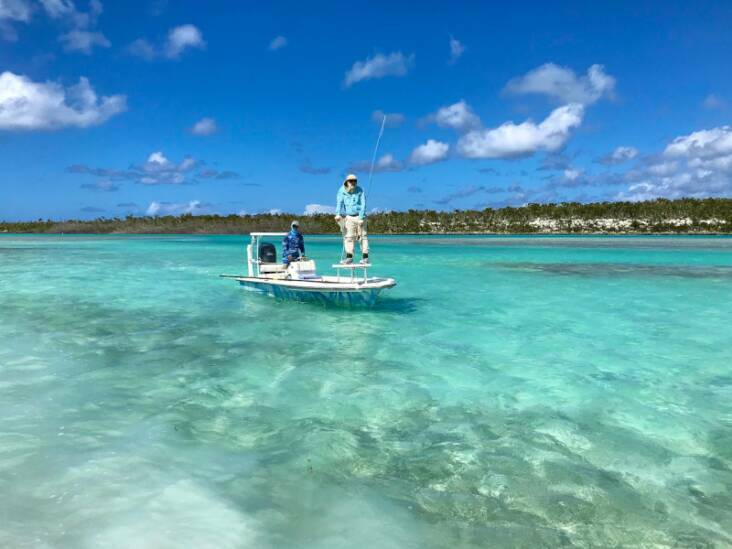 Crooked and Acklins islands are split by the huge Bight of Acklins, and this bight provides bonefish with easy access to deeper water for protection from predators, and also miles of gorgeous & productive skinny water flats & creek systems for feeding! 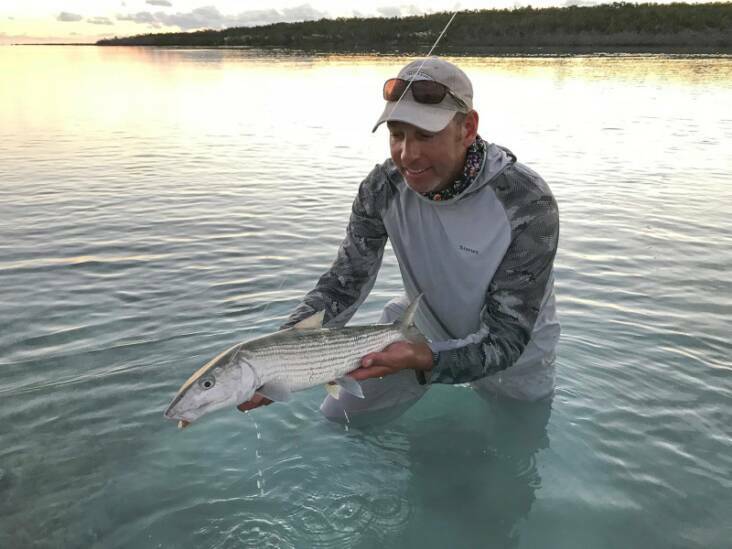 Life is good for a Crooked Island bonefish! There are also plenty of big permit to chase, opportunities to hunt tarpon & snook, as well as an abundance of the often overlooked barracuda, one of our favorite species to catch on the flats. If you seek off-the beaten-path fly fishing paradises, Crooked Island is the place! Crooked Island natives & guides Clinton Scavella & Michael Carroll manage Crooked Island Bonefishing. 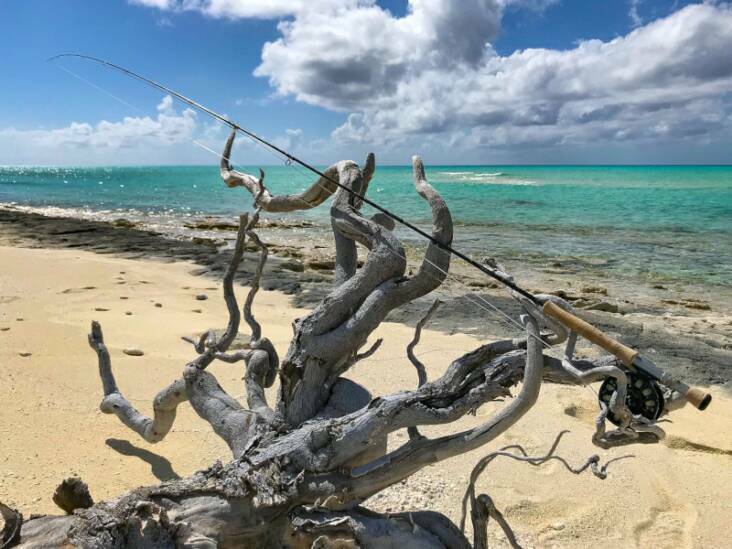 This lovely little out-island spot provides anglers with excellent bonefishing opportunities in Crooked Island’s most remote areas... and a comfortable base to return to each evening after another great day on the flats. Guests stay in the Casuarina Beachfront Villas, nestled on a beautiful beach, where they can watch the sunset each evening. When conditions are right, guests can be picked up in the morning by their guide right on the beach out front! Otherwise, the small marina where the guides keep their boats is a short walk from the Villas. Delicious home-cooked meals emphasizing fresh local seafood are taken at Gibson’s Cafe, a short walk from the Villas. 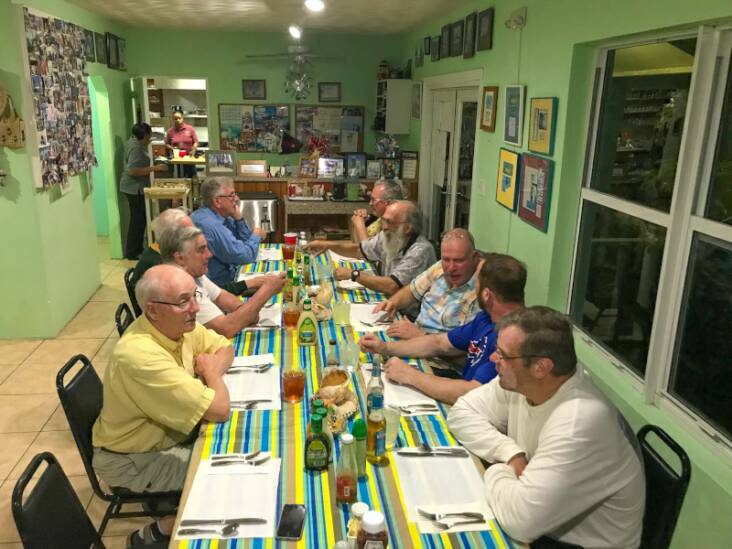 This excellent operation combines experienced island guides, excellent equipment, great meals and modern, very comfortable A/C lodging into a proven winner, all at a very reasonable price… especially when one considers how very remote and rarely visited this untouched area of the southern Bahamas really is. 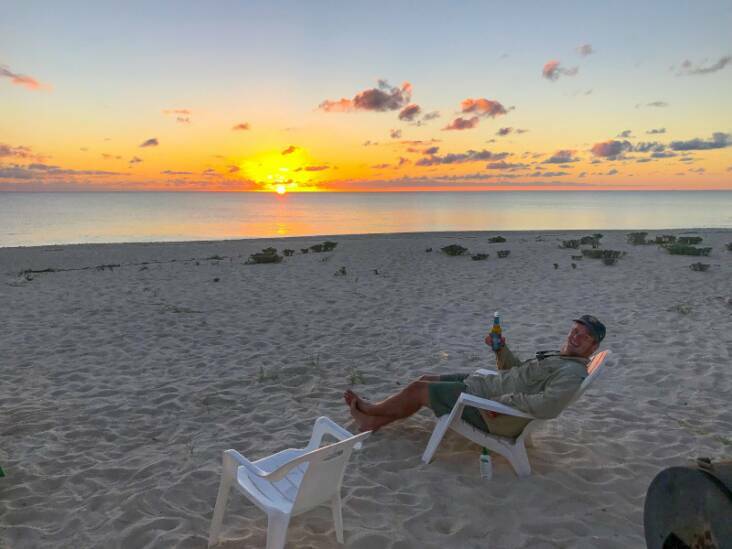 Package includes beachfront lodging, 6 days of guided fishing, all meals and non-alcoholic drinks, and airport transfers on Crooked Island. Based on Double occupancy & shared guide. There are only two flights on Bahamasair into Crooked Island each week. These flights are on Wednesday and Saturday. Three-day trips run Saturday to Wednesday, and six-day trips run Saturday to Saturday.